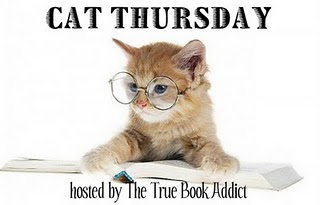 Someone has an actual meme for "Cat Thursday" so head over to The True Book Addict and see who else is sharing. so that's where they went! So THAT'S where those lids get to! Too funny!